Email Marketing has more benefits than the old ways of marketing. Before investing in email marketing, you should understand how to keep the customers engaged and what would be the return on investment? Sending mail by post is time consuming because the mail needs to be transported to the customer. In telesales, you need to have a script and wait for the attempt of your salesperson. In email marketing, you can produce a piece of marketing communication in just a couple of hours. 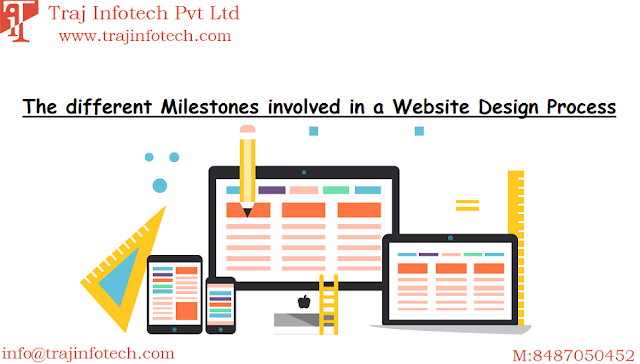 With Email Marketing, you can send messages in a couple of hours and also send unique messages like for anniversary or birthday. Speaking to your customer directly in a personalized way is not easy. However, email marketing will give you many opportunities; you can send a personalized email along with details or information like user’s name, sales, etc. You can segment your customers and send marketing campaigns to interested customer, leading to rise in sales. Good marketing is, when you send relevant message to customers, who are interested and likely to reply. Since email marketing does not take much time to make and send, compare to other marketing channels, this will helps you communicate more frequently. Email marketing has made it easy to check what headlines, offers, colors and graphic will work with your customers, making your customers respond. This is the right way to check which marketing message, will lead to rise in sales. Sending an email with useful or tempting offer or relevant information, will take just a few seconds, your efforts can reach a wider audience. It can reduce overhead cost; there is no need to hire too many employees like marketing analyst, designers, etc. or pay for phone, advertising, printing or mailing cost. In email marketing, you spend less and get a good return on investment. Through email marketing, you can track, what was successful and what was not. Has the ability to track sales to the source and identify what keeps the customer engaged? The communication between the business and customer is direct, reducing printing marketing material. All those companies that are not using Email Marketing, I think, they should start using because among other marketing channels, Email Marketing delivers the maximum return on investment. 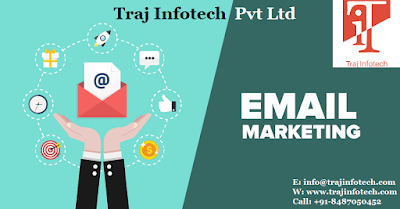 A lot of companies around the world have started using Email Marketing, those who are not familiar with email marketing, will not be able to understand the reasons behind its popularity. Email Marketing is popular among different industries. Some of the benefits are mentioned. Email Marketing can reduce your cost, reach out to a wider audience, less time consuming and can help in increasing the return on investment, making it the most efficient form of marketing.